Welcome to EZMenus! 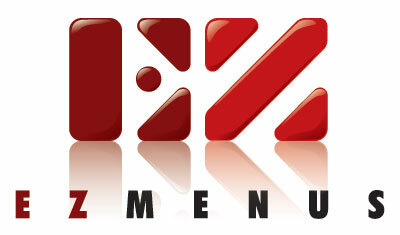 The premiere online ordering service provider for the restaurant industry. Product Catalogs and Online Ordering Systems & Services"